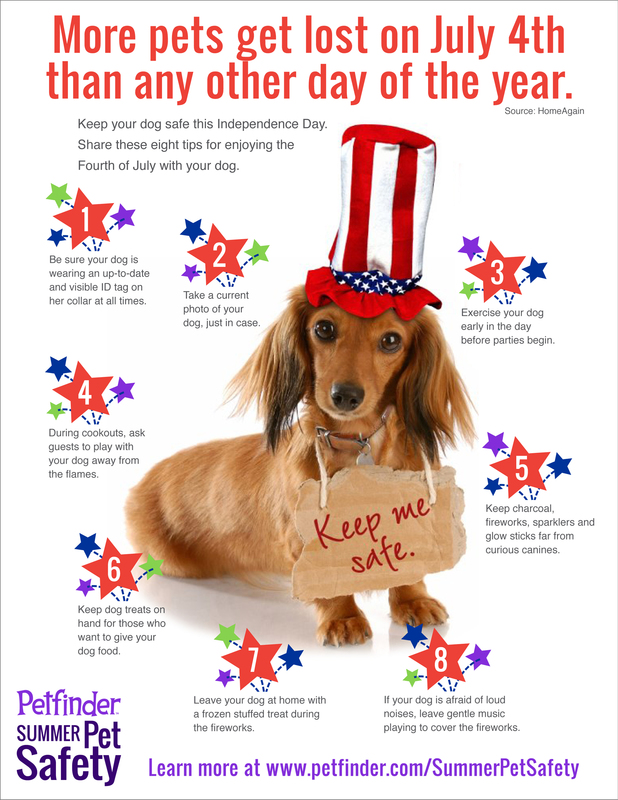 This entry was posted in American Kennel Club, Cats, Dogs!, Home page and tagged AKC, Cats, Dogs, Fireworks, Fourth of July, Ozark Summer Highlands Sasha, Pet Safety. Bookmark the permalink. 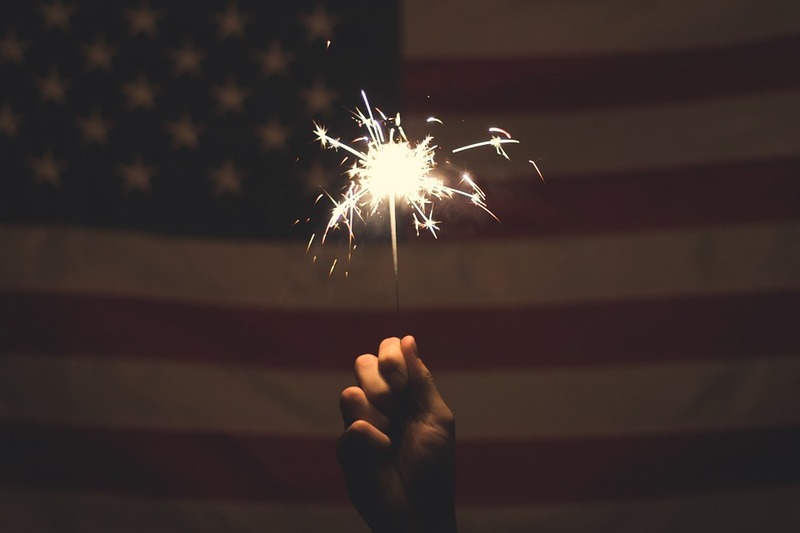 Hope you and yours had a safe holiday weekend! Sasha slept through last night’s fireworks extravaganza without any problems. Buddy The Wonder Cat, however, was super stressed and needed an extra dose of catnip before he settled for the night.